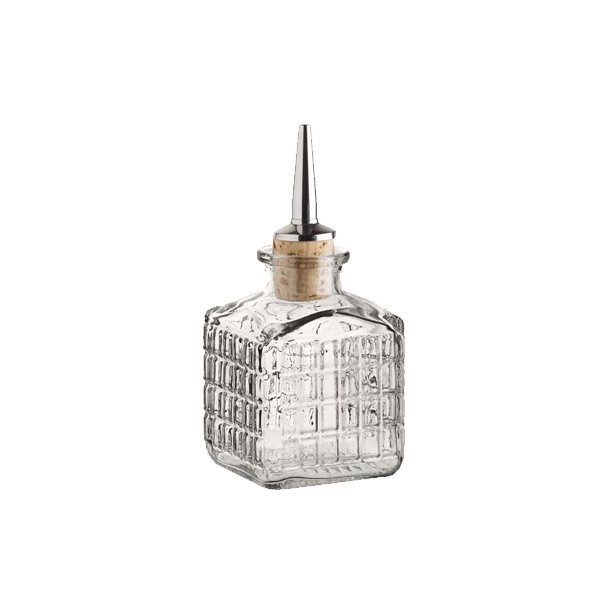 Hospitality Brands’ 5-1/4 oz Dante Bitters Bottle is a round, geometrically-textured dasher that’s perfect for adorning your bar top. 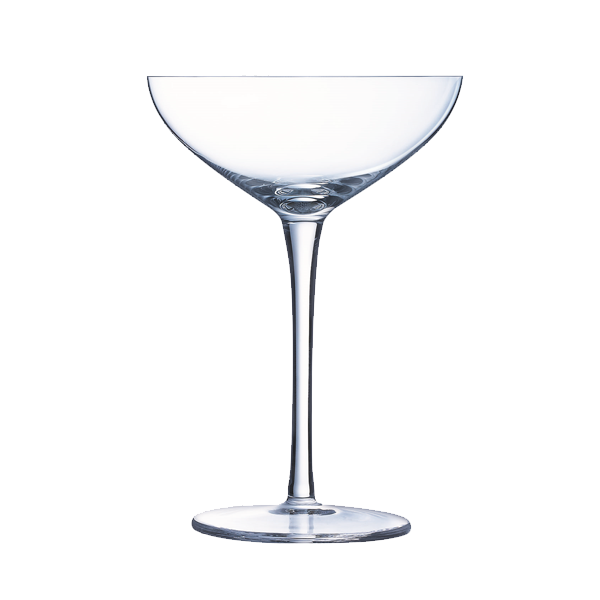 This piece is part of LMT’s MiX, a one-of-a-kind glassware collection that is sure to stir up any beverage program. 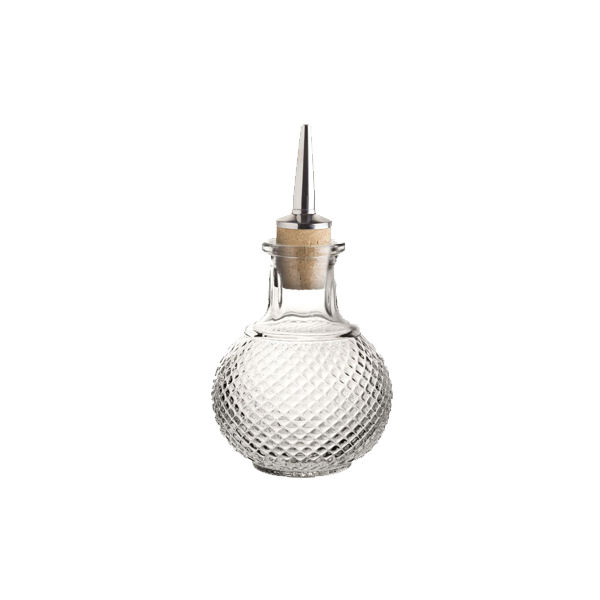 Each piece is designed to make your cocktail game strong and unique. 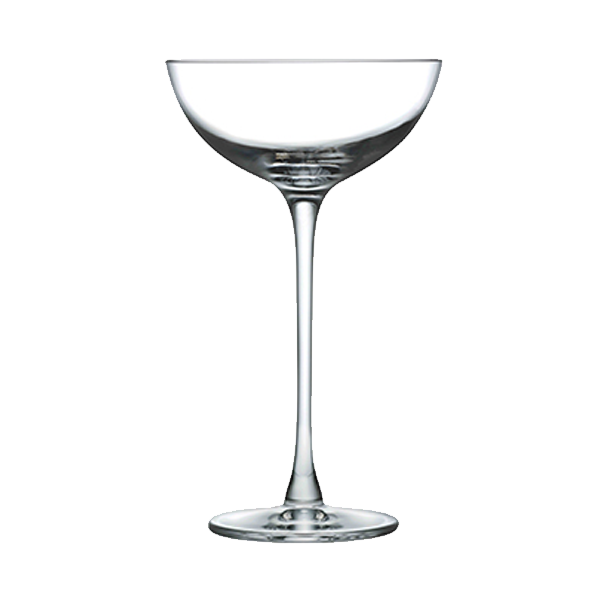 Interesting decorations and embossments are executed to have bar-worthy durability at an affordable price point.